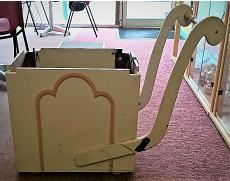 We offer for sale this feeder from a large Fairground organ. 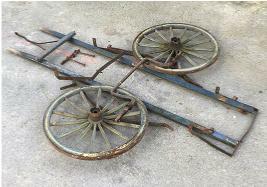 We offer for sale this blue barrel piano cart. 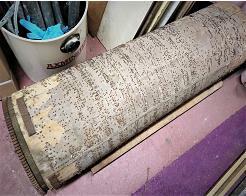 We offer for sale a quantity of organ reeds. 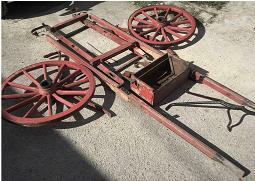 We offer for sale this street organ cart body. 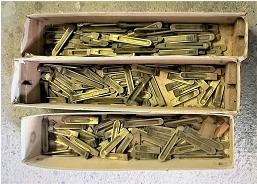 For more than 45 years Dean Organ Builders has been selling quality mechanical organs, vintage and associated equipment. 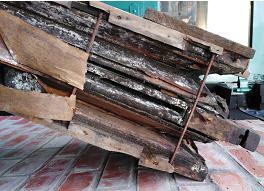 having satisfied customers both private and commercial in the United Kingdom and Worldwide. However if you don't find what you are looking for, why not let us know your requirements because not all of the organs and associated items we may have for sale are posted on our website, sometimes this will be because they have not been uploaded yet or that our client has requested a low key sale for privacy reasons. 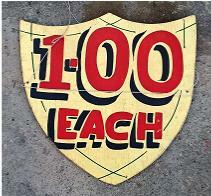 We offer for sale this fairground price board, made in wood. We offer for sale this orchestrion barrel by Henri Basil. 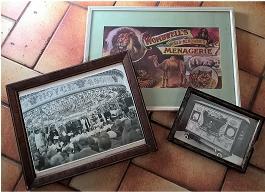 We offer for sale these fairground / circus pictures.